The best pipeline management software. Copper makes it easy to organise, track and streamline your sales process with customisable pipelines. Never let a deal slip through the cracks. If you have a selling team, you need a sales pipeline crm to keep track of where prospects are. Copper’s sales pipeline software encompasses every stage of the sales process and allows you to track, sort, filter and view activity in real time so you never miss out on deals. Build and customise your sales pipeline. Create multiple drag-and-drop pipelines in Copper that are easily customisable to your sales processes. 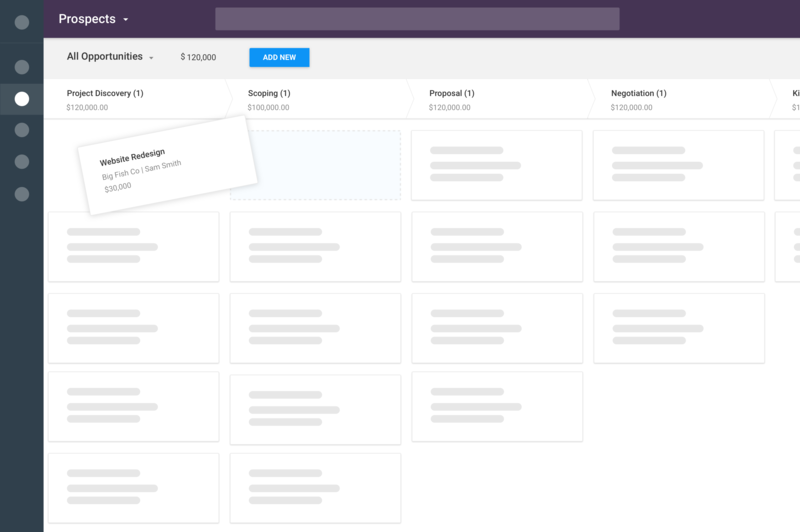 You can add as many sales stages, team members or activity types as you need. In minutes, you can be starting tasks and completing actions. Track deal progress, sales stages, and pipeline health. Copper’s sales pipelines show you a quick visual overview of where your deals fall in the sales process. Drill into each deal to see the details and monitor the health of your business. 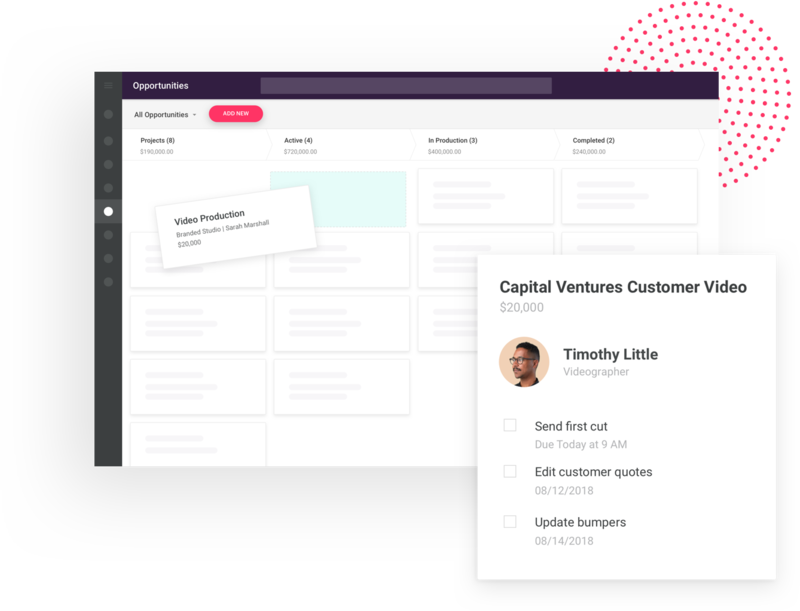 Copper automatically alerts reps of new tasks and recommended actions if the deal is stalling so you can focus on increasing your pipeline velocity and value. Copper CRM has all the pipeline data you’ll ever want. It’s easy to tag, filter and sort deals by category, potential value or expected close date. Copper’s visual dashboards and pipeline reports display the amount, type and status of your current deals. Want to get even more granular? 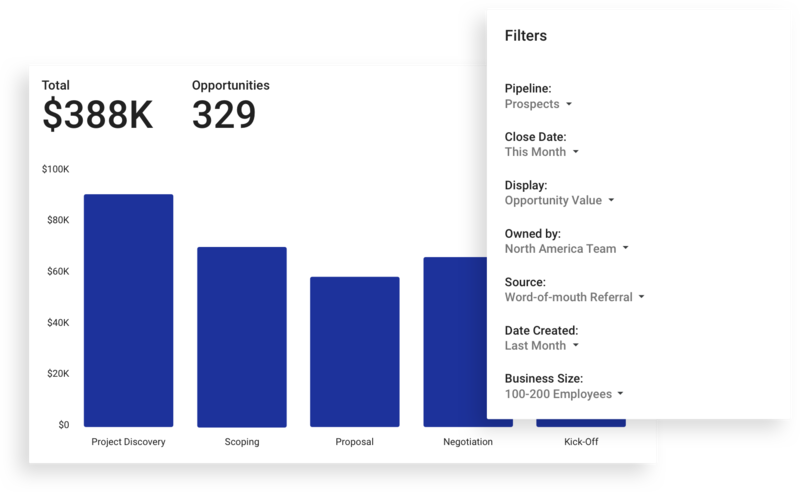 Analytics on sales velocity, pipeline value, average deal size and more give you performance insights and help you manage your quota. 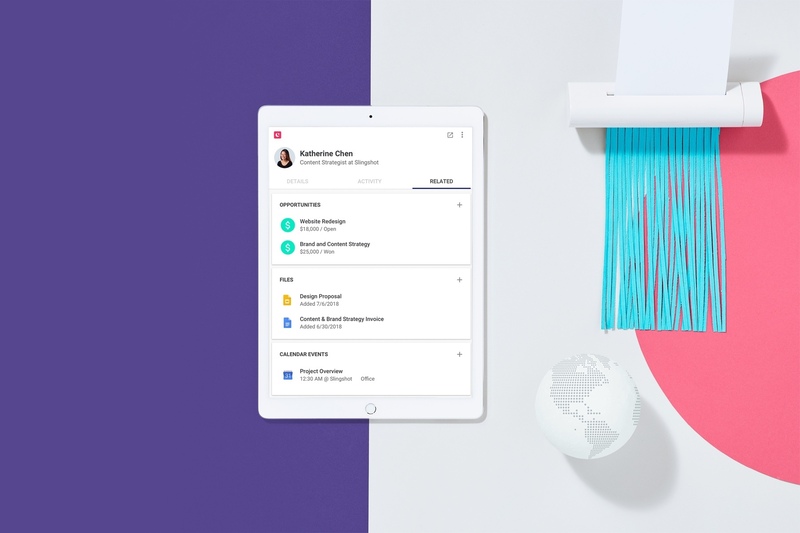 Copper automatically updates new opportunities records with the most up-to-date information from Gmail. You’ll save reps’ time (and sanity) on manual data entry so they have more time to actually sell. With Copper, it’s easy to create, add, edit and delete pipeline stages without help from an admin. 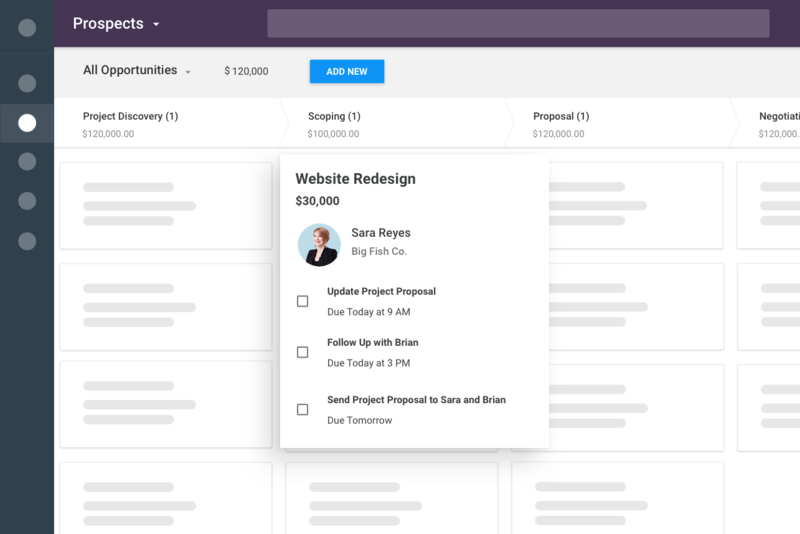 Sales reps and managers can easily switch between pipeline views, drag and drop deals between stages and auto-assign tasks. Copper’s visual pipelines give you a real-time view of the health of your pipeline, allowing you to monitor progress and quickly identify where deals are getting stuck. Always know if you’re on track to hit your number. Give our pipeline management system a test drive. Get a free 14-day trial of Copper and see how easy pipeline management can be. Other CRM providers forced us to map our sales process into their system. Copper is a flexible system that accommodates what we need to manage our sales process. 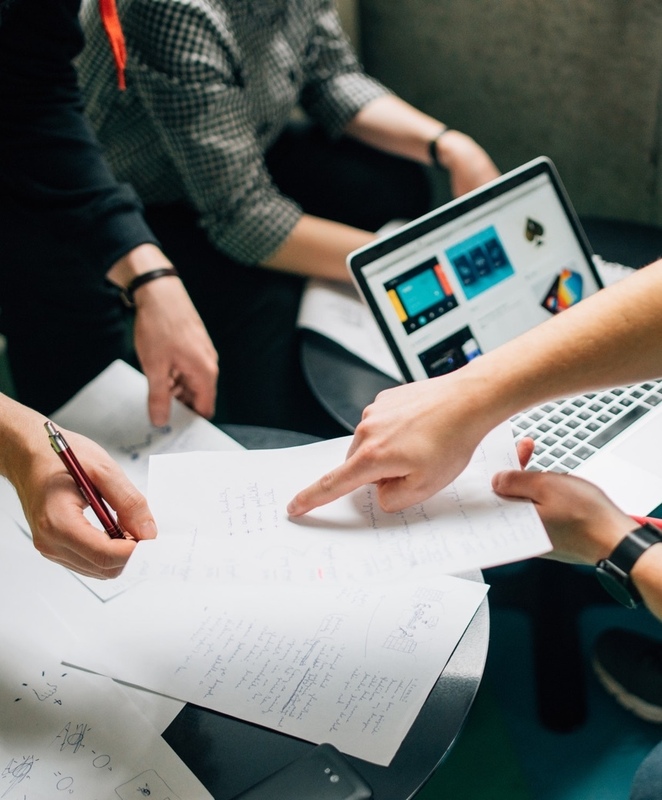 Pipeline management tools that every sales team will love. Filter lists and reports by any field, category, tag or segment to analyse and report on your pipeline. Get instant insight into sales rep activity and the true state of your deals, so you can spend less time on pulling reports and more time working opportunities. Get alerts that give visibility into which deals are moving, stalled or at-risk so you can close more of them. Copper crm puts an end to incomplete data. No need to chase down sales reps for deal updates and start using real science to get the most accurate view. Deal inspection is critical to ensure the team is well positioned to hit their number. Make your pipeline discussions actionable with richer, AI-based insights. Copper sends you alerts when prospects or customers open your emails so you can reach out while you’re top of mind and grow sales your pipeline. Know where to focus your attention with a quick indicator of deals that haven't had recent follow-up or activity. Spark friendly competition with seller leaderboards that show top performers by revenue, meeting set, calls made, and emails sent. Pipeline management minus the restraints. Give Copper a test drive for free, no credit card required!